Linea di pelletteria esclusiva realizzata con pellami europei e conciata in Italia da maestri Toscani. Tempora offre una vasta gamma di articoli: dal Portamonete, Portafoglio, Borse in pelle ai Servizi da scrittoio. Linea di Organizer, Portablocchi, Porta-notebook e Cartelle da ufficio selezionate e personalizzate con linee moderne e dinamiche. Linea di Zaini , Tracolle e Piccoli Accessori per la scuola e il tempo libero. Primo produttore al mondo di cutter di alta qualità. La Niji italiana si estende su una superficie di 7.000 metri quadrati , dispone di un’ ampia sala campionaria di 300 mq dove il cliente e’ sempre il benvenuto. Nel gennaio 2012 viene incorporate alla Ditta Lebez spa. Insieme rappresentano Il più importante gruppo in Italia come importatori nel settore della cancelleria. 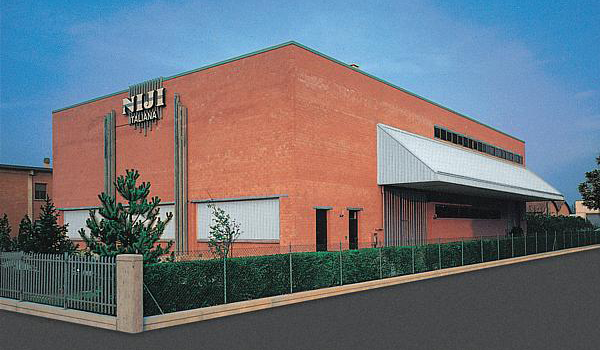 Niji Italiana has established in 1985. It imports from Asia and European countries and it sells its products all over the Italian market through a very good sales organisation of 18 salesmen. Niji Italiana is specialised in gift, writing instruments, office, school and free time. Its main purpose is the selection of the products and the attention to the packaging that could meet the request of discerning Customers. 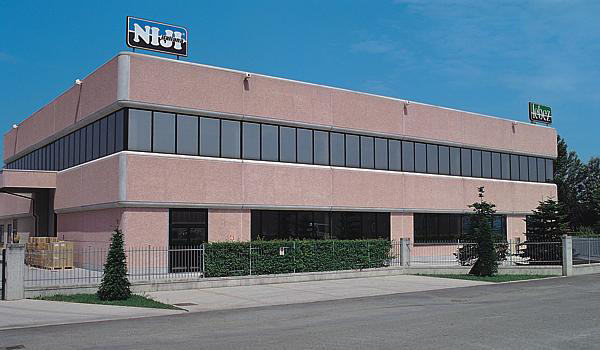 Niji italiana offers to the customers a good and dynamic service from the availability of the goods to the quick delivery and excellent packing. Its located in Correggio Reggio Emilia in North Part of Italy and it expands on 7.000 square meter between stock House and office, furthermore the company has a very nice showroom of 300 square meter where the customers are always welcome. 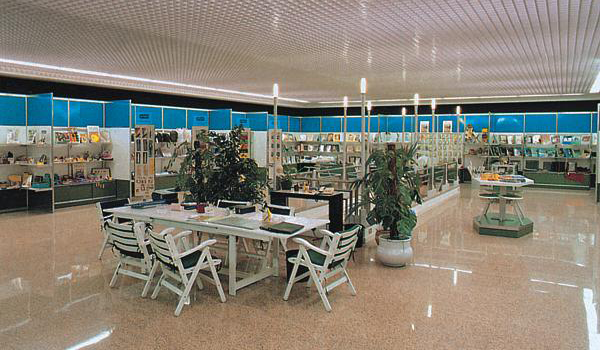 Start from January 2012 Niji Italiana has been incorporated to the Lebez spa and together they represent the most important group in Italy as importers and distributors of Stationery items.